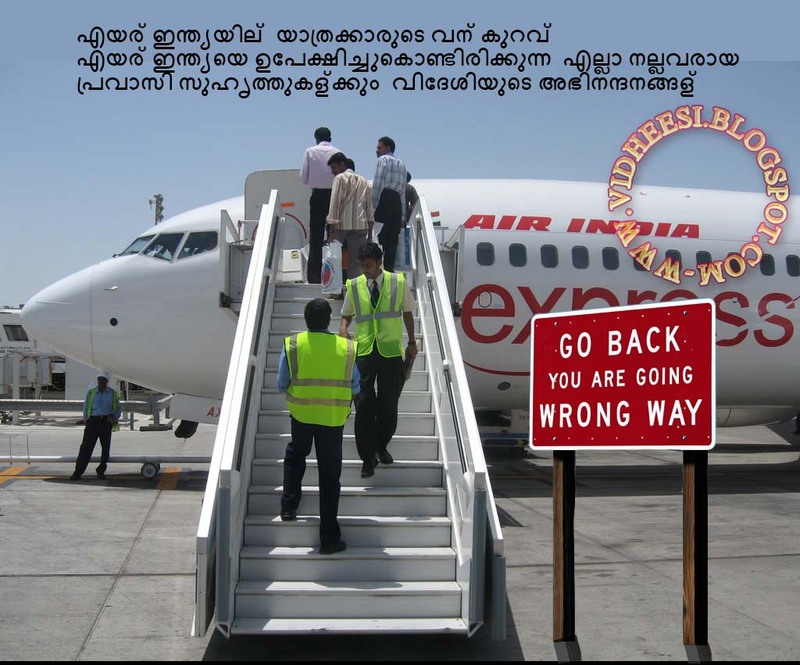 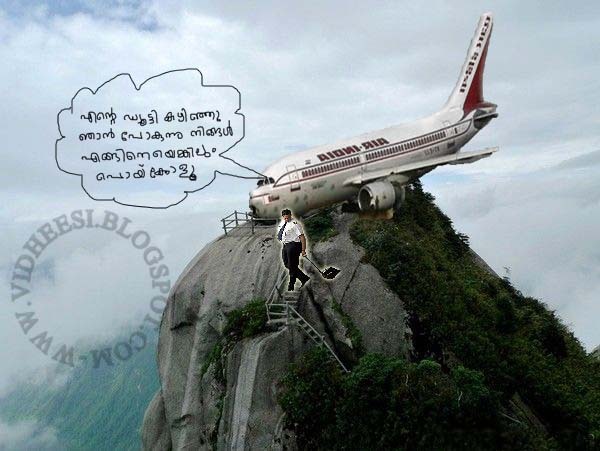 4 An ‘Air India Express Flight’ heading to Mangalore from Dubai met an accident earlier this morning during landing at the Mangalore Airport. 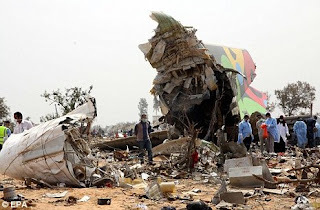 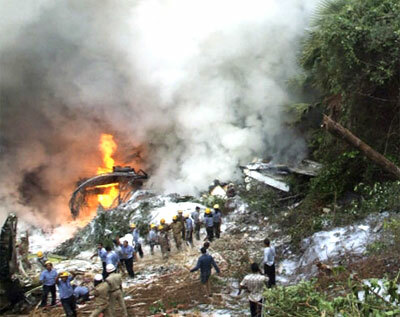 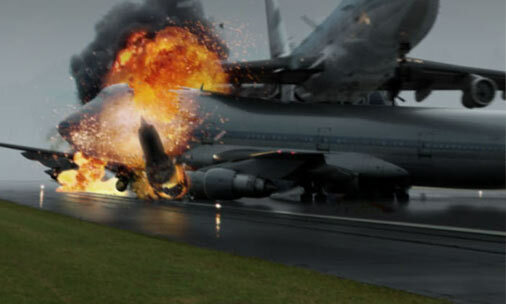 During landing the plane went out of control and straight into the vale and caught fire, leaving at least 158 dead. 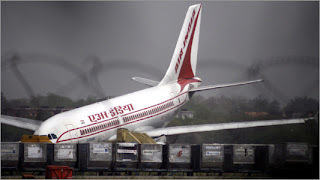 5 The Indian enquiry into the crash of Air India flight VT-EFO commenced in November 1985 presided over by Judge Bhupinder Kirpal. 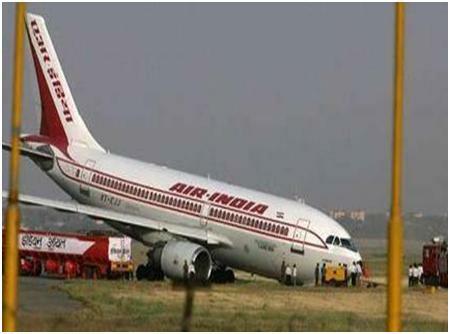 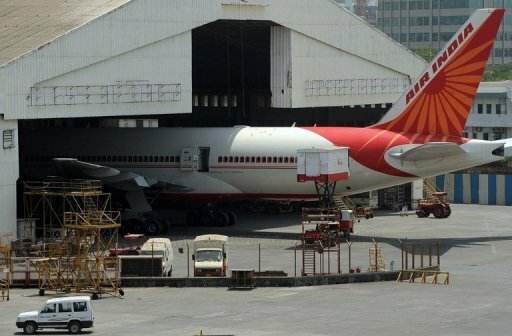 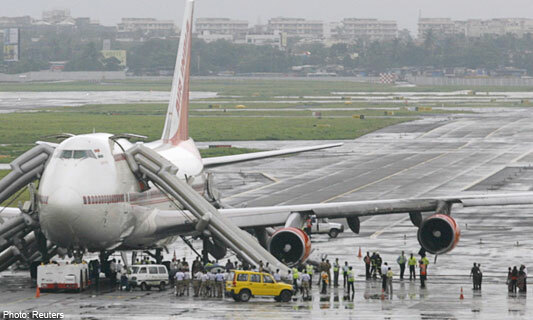 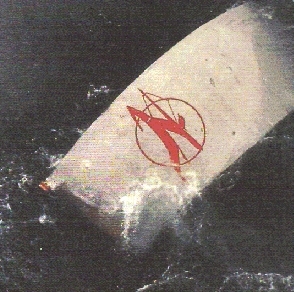 The report published in 1986 officially attributed the Air-India break up to a bomb.